I don’t know about you, but now that it’s getting warm out I’ve been craving some catfish. And if it’s been caramelized in a clay pot by a refreshingly friendly man from Chaozhou, well, that’s sublime. Now I can finally get my clay pot catfish fix at Falansai, a French–Vietnamese restaurant that just opened in Morgantown. 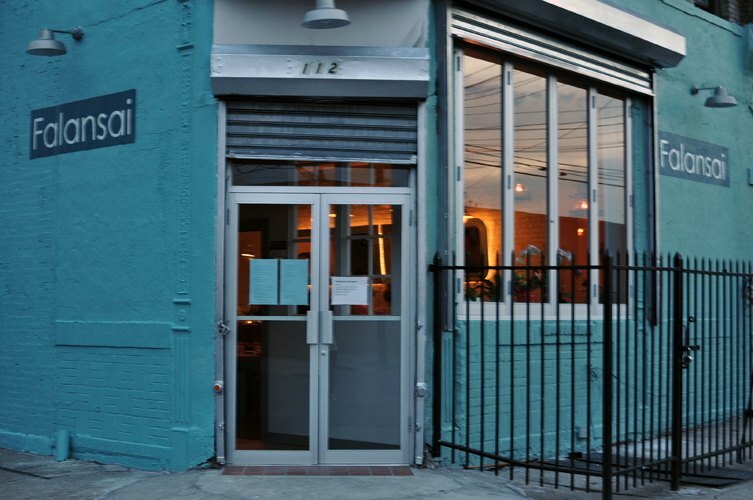 Only two weeks into operation, but the owner, Henry Trieu, has already crafted a relaxed, beach-y atmosphere with bright mint walls and wide windows and bird cages hanging from the ceiling. Chaouzou is a region of Canton, but the language, culture, and cuisine is quite distinct from Cantonese. But their food is very influential to Thai, Vietnamese and Mayalsian cuisine. 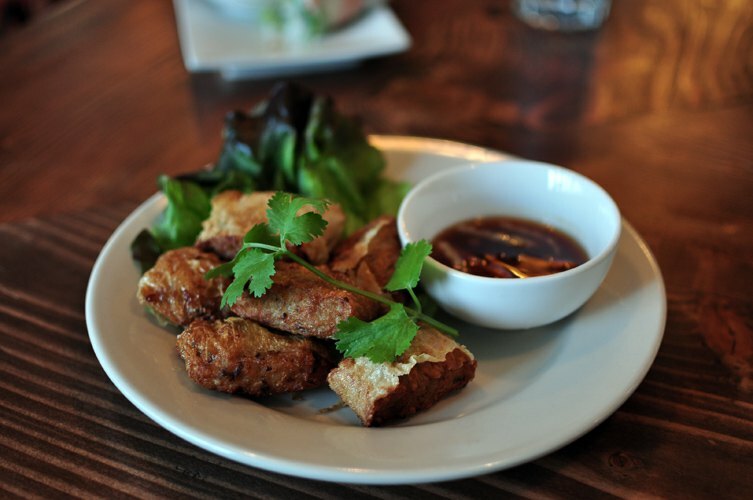 Falansai is warm and inviting, the perfect place to snag a lazy Sunday dinner with some close friends and recover from a tumultuous weekend with a rich meal and some Vietnamese beer. 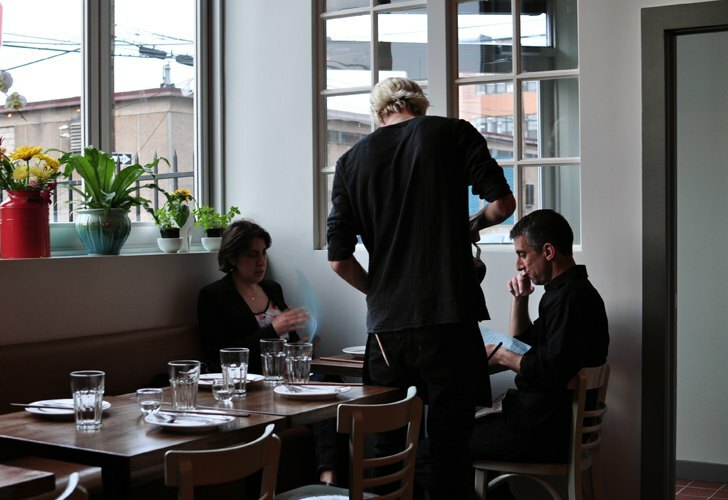 Henry is openly ecstatic about the new restaurant, and he goes out of his way to chat with customers and people feel at home. 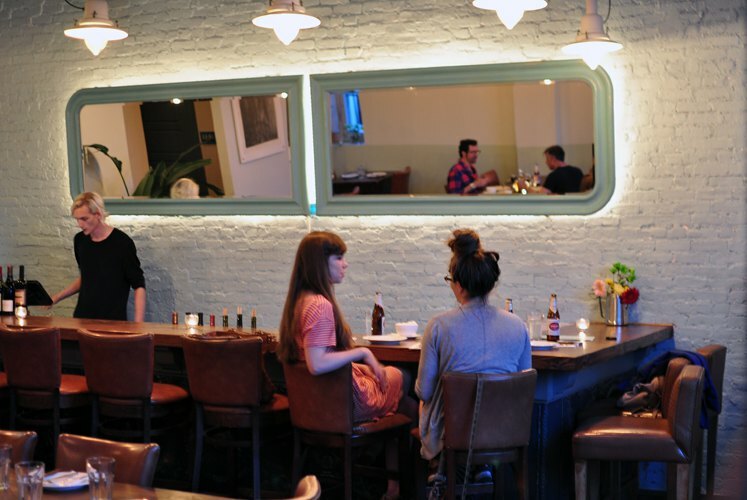 The gentle geniality of the dining room underscores the coziness of the entrees. 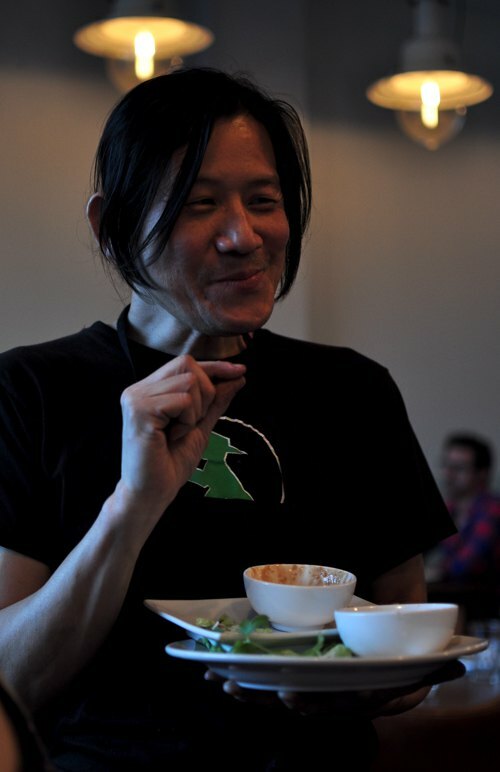 Henry is particularly interested in the ways by which people become attracted to foods they grow up with. That is, would fruit roll-ups taste so amazing if you hadn’t loved them when you were five? He wants to bring the New York public's attention to classic, homey dishes from Chaozhou, but spin them in such a way that they are appetizing to an American palette. And at this, he succeeds quite admirably. 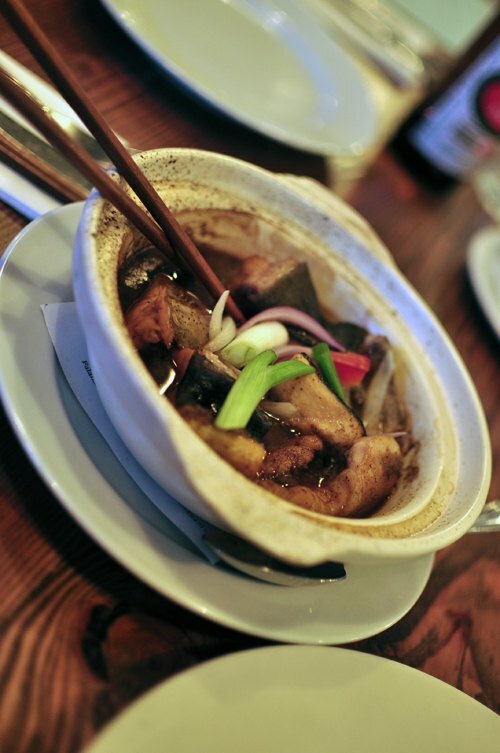 The clay pot catfish comes caramelized and soaked in a rich, pungent broth and a side of soft white rice. The summer rolls are fresh and compact and inviting, filled with whole chunks of shrimp and vegetables. The five - spice chicken doesn't quite live up its flavorful name, but it might be the perfect dish for the slightly less adventurous gourmet. Henry considers sourcing local food a priority, but right now he is still working out how to find such foreign delicacies as jicama (a Mexican yam that Henry describes as “a pear without the sweetness”) in the tri-state area. However, he hopes to tailor his menu to suit the seasons by, for example, whipping up a classic Vietnamese roasted corn dish in the summer. In the meantime, locavores will have to be satisfied with a fine selection of local wines. When most people think Vietnamese food they think about pho or bahn mi. But that’s a common misconception: pho is only a breakfast food. 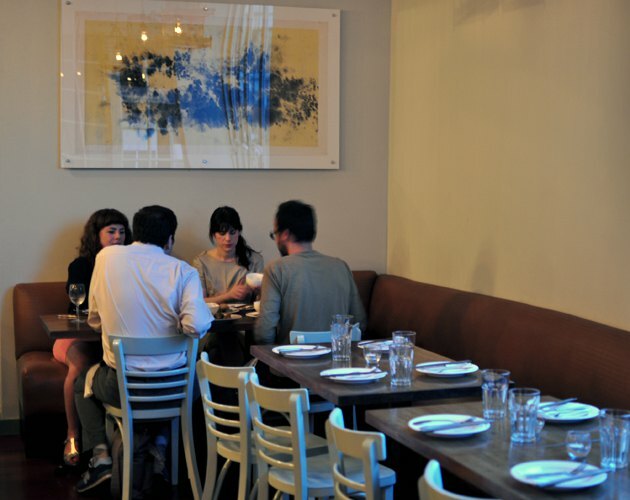 Right now Falansai is only open for dinner, but Henry hopes to open up for breakfast and lunch (and weekend brunch!) as soon as possible. 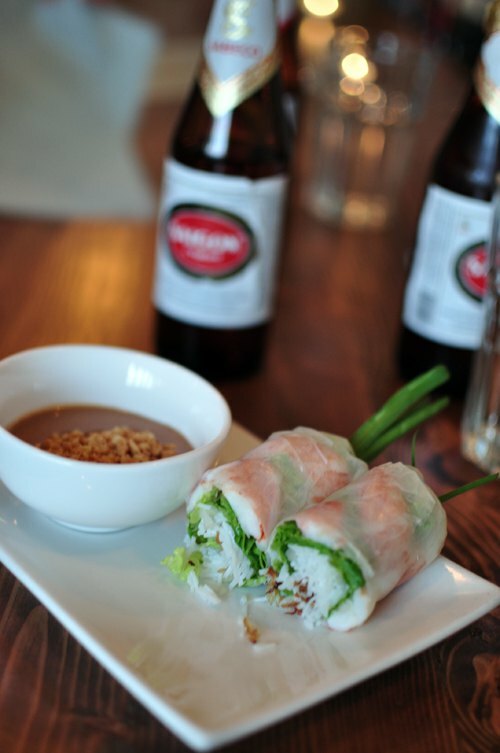 But don’t wait for pho, come out tonight and enjoy a cold Saigon and some summer rolls at Falansai! 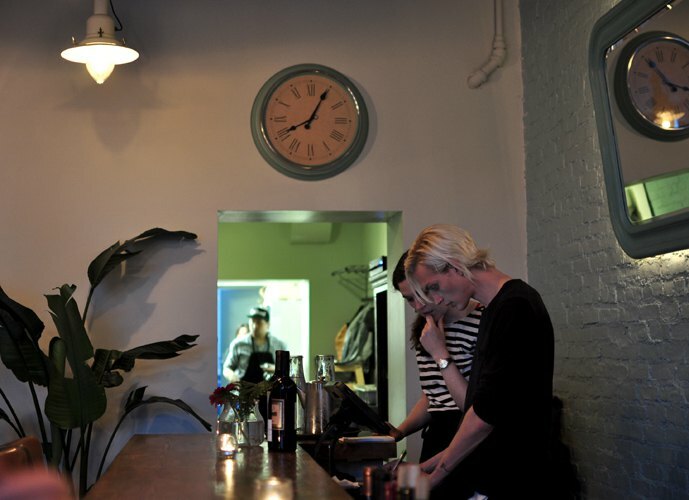 The restaurant is open Tuesday through Thursday from 5:30 to 10:00 PM and Friday through Sunday from 5:30 to 11:00PM. The starters and small dishes go for $8-10; main course will cost you $15-18. Try Saigon Beer imported from Vietnam for $5. Enjoy!